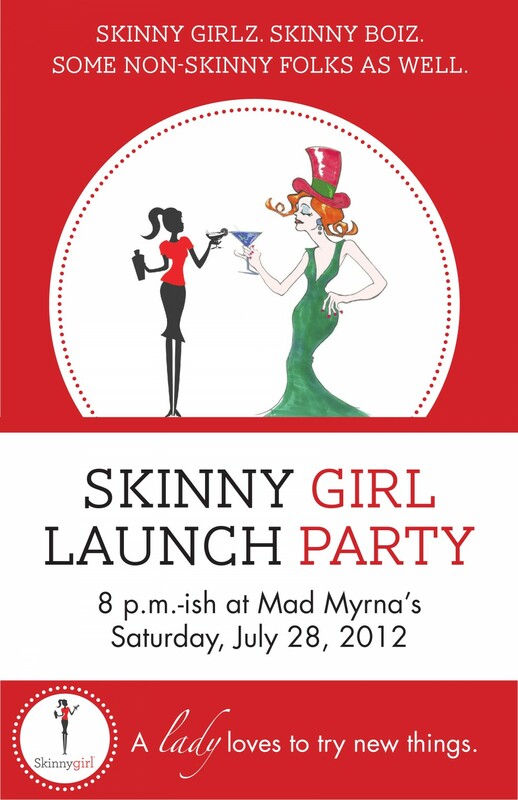 Mad Myrna’s is having a Skinny Girl Launch Party next weekend, and I was asked to design the promo poster. Skinny Girl cocktails is cornering the market on low calorie cocktails and Myrna’s is one of Anchorage’s favorite gay bars. It was fun combining Skinny Girl’s punchy branding style with Myrna’s vivacious logo – clinking glasses. Find out more about the event here.